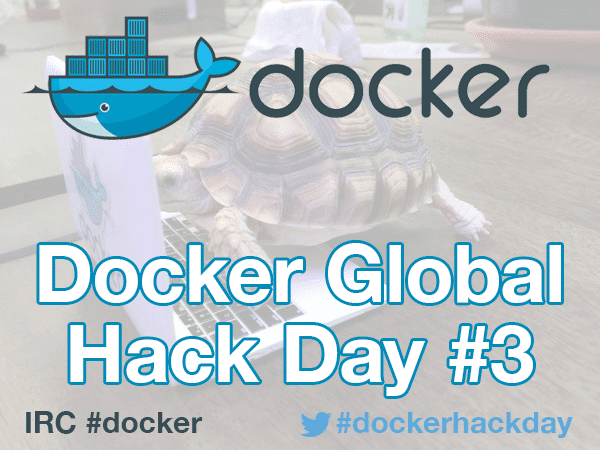 Docker Global Hack Day is happening Wednesday, September 16 through Monday, September 21, 2015. Docker meetups all over the world are hosting local editions in their cities, including Las Vegas’ own Docker Meetup. The Infosiftr team says Docker technology has taken over the world in just two years, and it’s slated to make a huge impact on how the world does computing over the next decade or more. If you can’t make the local meetup, don’t worry. Enthusiasts can join online for the livestream of the San Francisco edition through the Docker Online Meetup group here. Get information on the prizes, hackathon rules, and details for the event’s agenda here.